Mobile Coach CEO, Vince Han, will be presenting a cant’-miss, interactive session on chatbots at DevLearn. 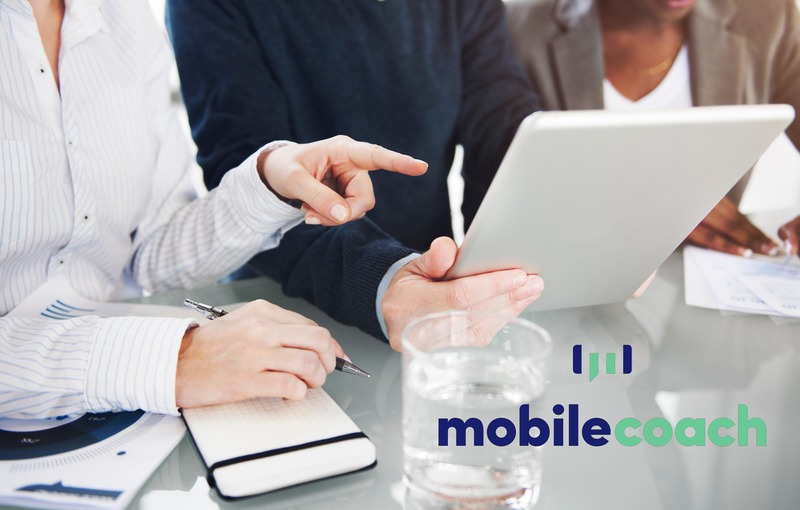 Join Vince and some of the Mobile Coach team for this session on Thursday, October 25th at 3 pm. In this session, you’ll learn how chatbots can be an effective platform to scale training resources. Chatbots can be both a cost-effective and robust solution to engage learners in any country and language, and can support all levels of employees and leaders. 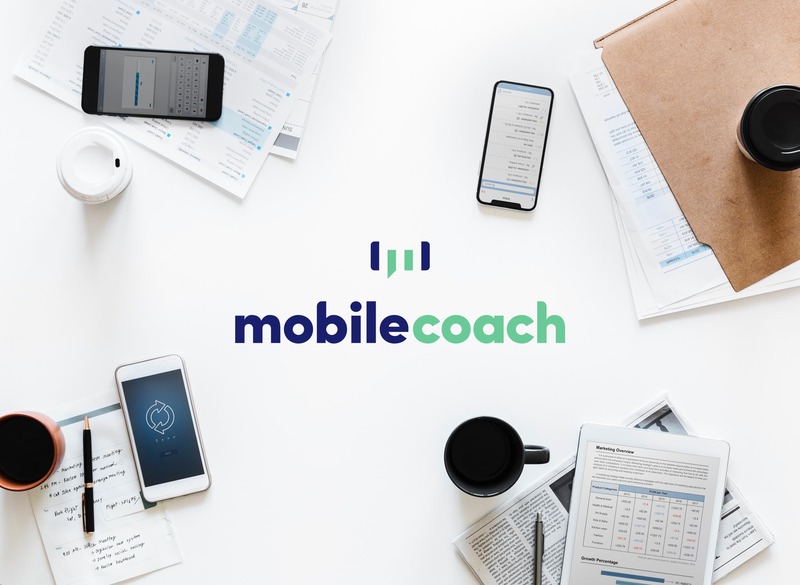 You’ll learn how you can design a chatbot to be both a performance support tool (providing on-demand job aids) as well as a virtual facilitator and coach (ensuring knowledge transference and learning accountability). Facebook Messenger, Telegram, LINE, WeChat, and SMS. 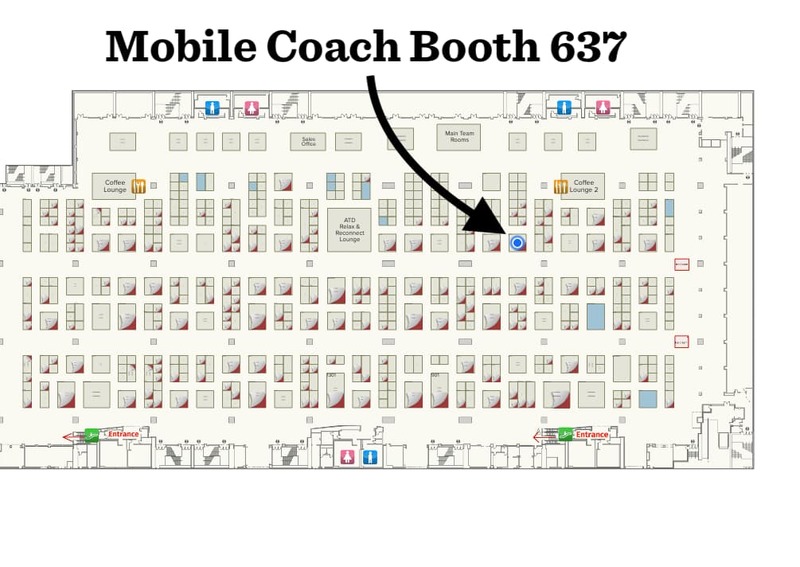 While at DevLearn, don’t forget to come and hang out with the Mobile Coach team at Booth: #904. Make sure you try out our new touch screen chatbot demo and win a FREE Mobile Coach hat and get your passport stamped! 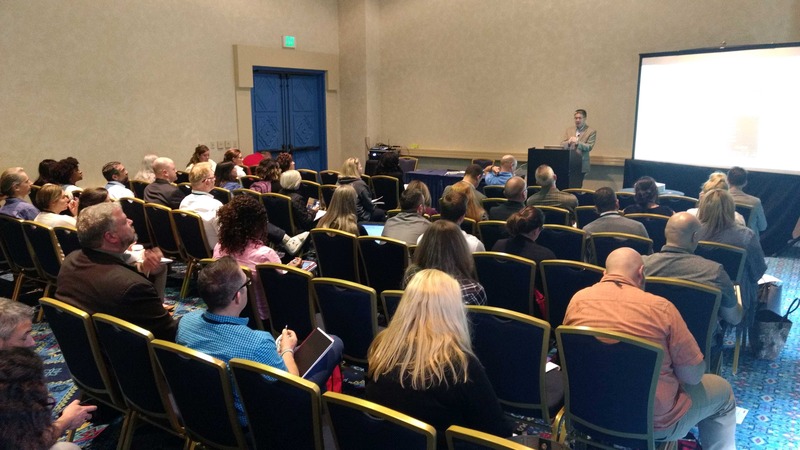 You’ve seen L&D conferences before, but not like this. This is not just a conference; DevLearn is the place we unearth what’s next for learning and technology. It’s the experience that allows us to advance the work we’re doing—together. 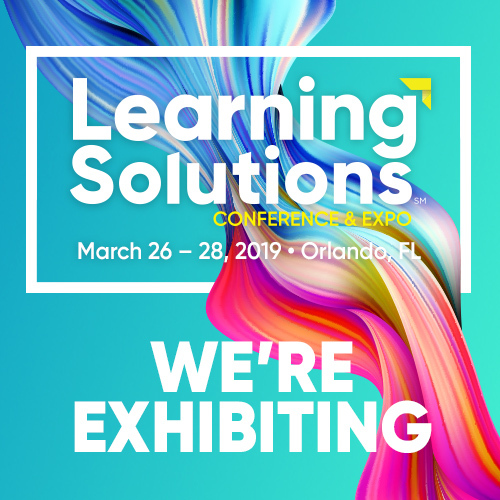 North America’s Largest Learning Technologies Expo; DevLearn’s expo is where you’ll find the top eLearning tools, technologies, companies, and services built to serve your organization and shape the future of learning.